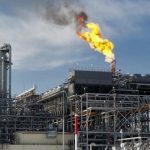 By the end of 2018, Uzbekistan produced almost 60 billion cubic meters of natural gas. 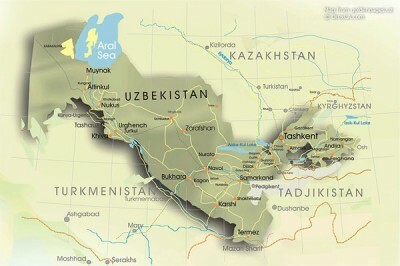 This is reported by the State Statistics Committee of the Republic of Uzbekistan. 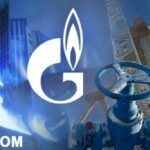 In January-December 2018, natural gas production amounted to 59.84 billion cubic meters, which is 6.1% more compared to the same period in 2017. 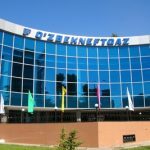 At the same time, Uzbekistan reduced oil production by 8.2% in January-December 2018 compared to the same period in 2017 – to 746.4 thousand tons. 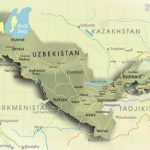 According to the State Statistics Committee, Uzbekistan in 2018 produced more than 2.14 million tons of gas condensate, which is 9.9% higher compared to the same period in 2017. 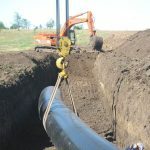 Gazprom will buy Uzbek gas to prevent its supply to China?